Join us at PetSmart Salem for Another National Adoption Weekend (September 14-16)! Join us at PetSmart for National Adoption Weekend: February 16-18, 2018! 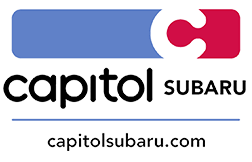 Join us for our “Subaru Loves Pets” Adoption Event on Oct. 1 at Capitol Subaru!